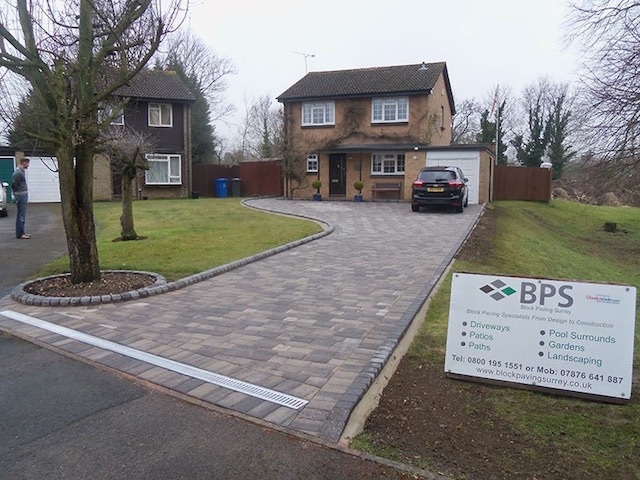 As one of the Surrey area’s leading block paving, driveway and patio specialists, our reputation is important to us. That’s why the quality of our work and customer satisfaction is at the heart of everything we do. We never cut corners and always take pride in every job we do, no matter how large or small. 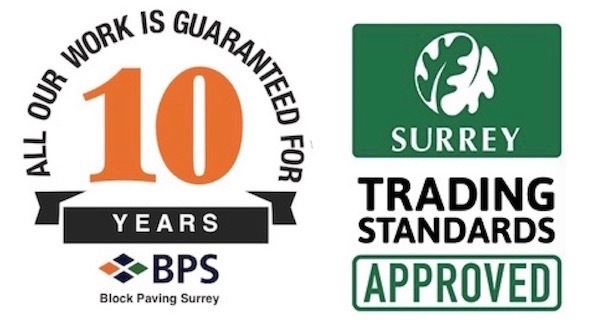 This commitment to all our customers means that we are not only Surrey Trading Standards Approved, but are also proud members of Checkatrade. After all, it’s important when choosing a contractor that you have complete confidence that they will be reliable, honest and do a good job every time. It’s your guarantee that we are a trusted contractor. 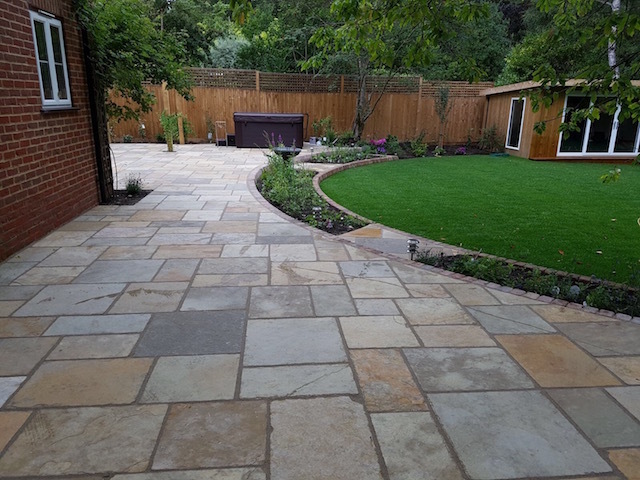 We also offer a full 10-year guarantee on all our work. 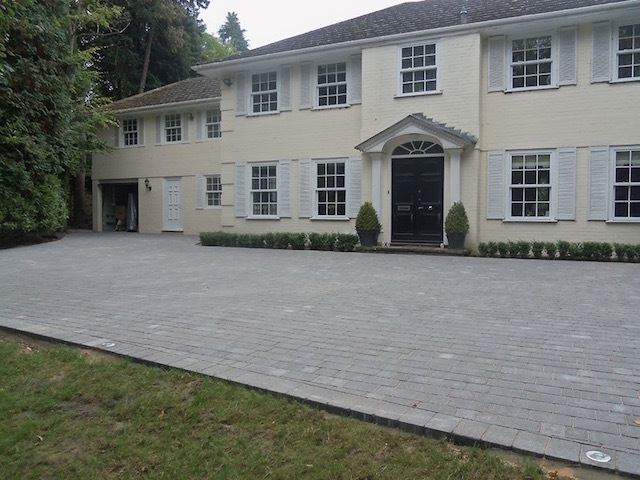 Based in Egham near Staines-upon-Thames, Block Paving Surrey has been building quality driveways and patios throughout Surrey, Berkshire, West London and surrounding areas for more than 25 years now and our small, friendly team work closely with our customers from the design stage through to construction.